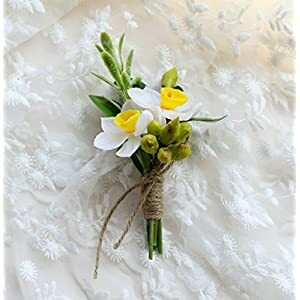 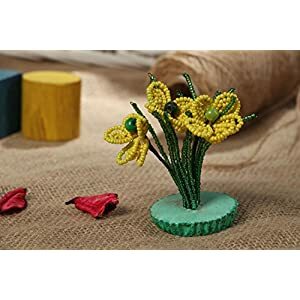 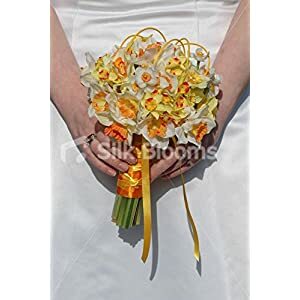 Using silk narcissus flowers you can easily accomplish that hugely sought after trendy plus enjoyable appearance in the interior design – minus costing a lot of money? 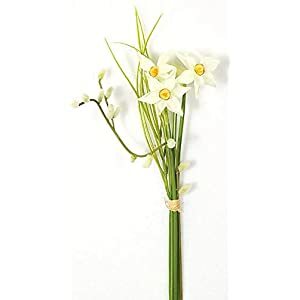 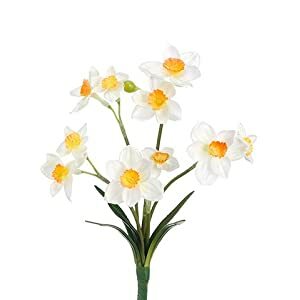 The answer is of course simple, using some of the range of artificial narcissus flowers from here at Silkyflowerstore. 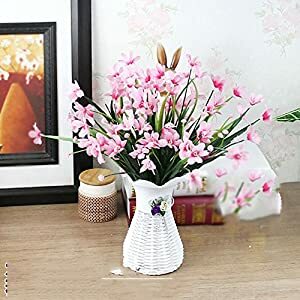 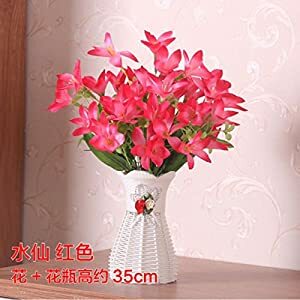 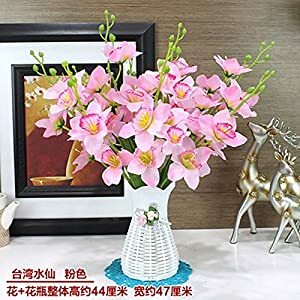 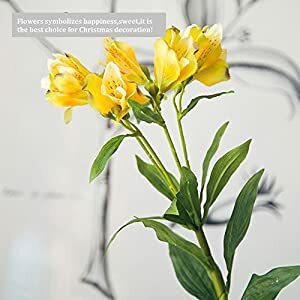 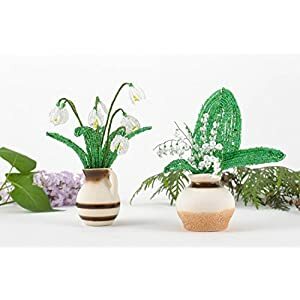 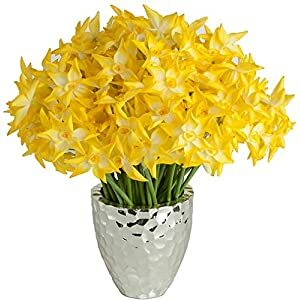 The silk flowers are lively plus stylish – regardless of if you are on the lookout for an appealing as well as brightly colored appearance on your dining table or even would like to set up an excellent background to the sitting room – such faux narcissus flowers will be really exactly what you’ll require. 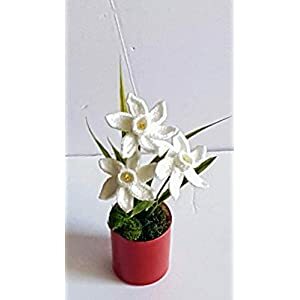 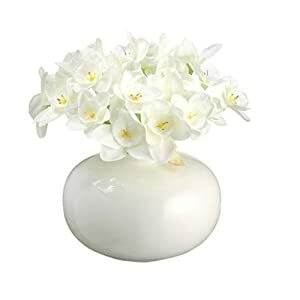 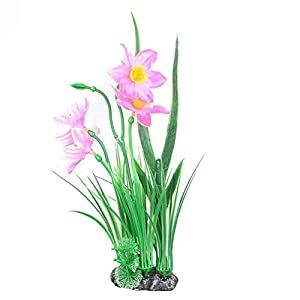 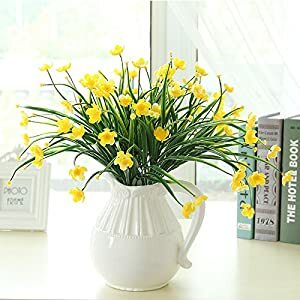 An excellent method to have an area be a welcoming as well as a captivating, these artificial narcissus flowers come in ranges of styles and colors that shall assist in the creation of the wanted feel plus mood. 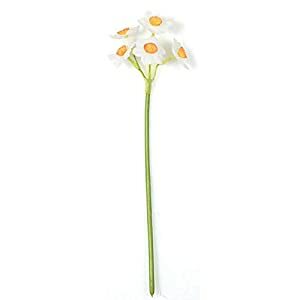 As always you can rely on our great range, stunning prices, fast delivery and above all quality.